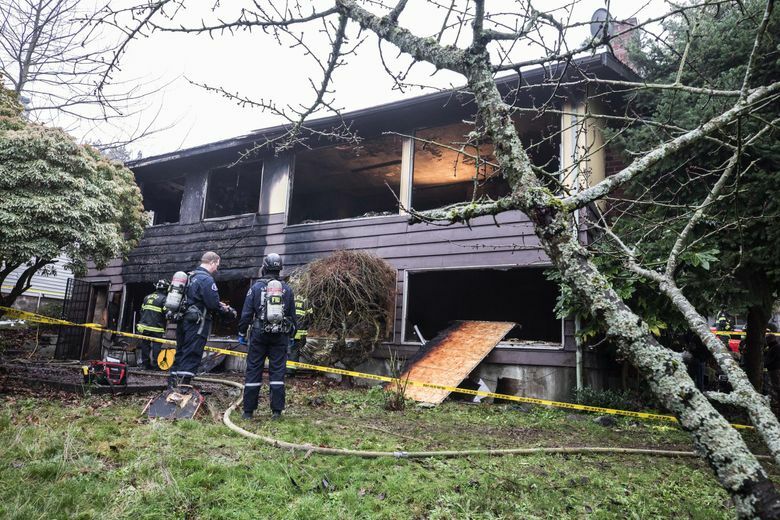 Investigators believe a fatal Rainier Valley house fire on New Year’s Eve was caused by a marijuana grow light, according to the Seattle Fire Department. Two people died in the early-morning house fire in the 9200 block of Spear Place South. 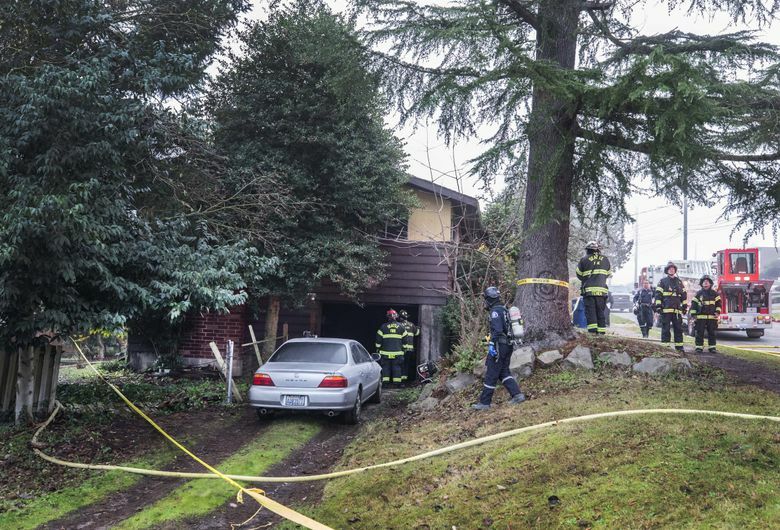 Tood Vongsay, 75, and Fou Parn, 58, died of smoke inhalation and thermal injury, according to the King County Medical Examiner’s office. 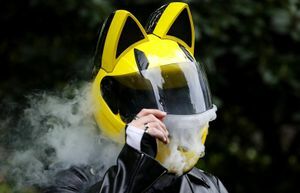 Fire investigators ruled the fire an accident and determined it was most likely caused by a marijuana grow light located too close to combustibles, Seattle Fire Department spokeswoman Kristin Tinsley said in an email. After nearby material ignited the fire, it spread from the basement to the rest of the house. Firefighters found a marijuana grow operation inside the house but did not have information about the size or whether it was sanctioned, a spokesman for Seattle Fire had said following the department’s response to the blaze. The department still does not have this information, Tinsley said. The home was not a state-licensed retail marijuana grow, but the state allows some small home grows for people with medical-marijuana cards, Brian Smith, a spokesman for the Washington State Liquor and Cannabis Board said in an email. He said the agency could not say whether the home was the site of a medical grow because of state law. 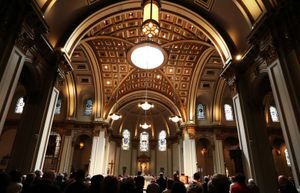 Seattle Times reporter Heidi Groover contributed to this article.